Ryan & Ryan, LLC has a long history of representing clients in residential closings, commercial transactions, and landlord tenant matters. 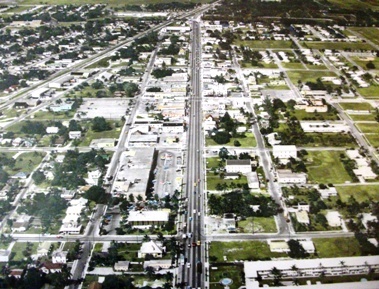 The law firm’s founder, AJ Ryan, Jr., began his real estate practice in Dania Beach in 1955. Our law firm offers in-house title insurance services which provide clients with the benefits of a title company and the added security of our lawyers protecting their interests. Other real estate services include professional consultations, preparation of purchase and sale agreements, business agreements, promissory notes, mortgages and representation of both Plaintiffs and Defendants in foreclosure actions. Many of our clients routinely return to our real estate lawyers for representation for all their real estate matters. Our attorneys understand that every real estate transaction is unique, and prepare documents specifically tailored to each property and client’s requirements.